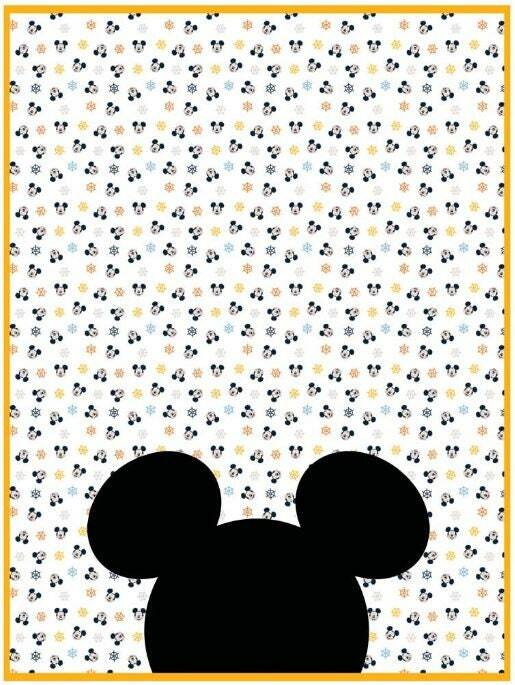 Mickey - apprx 36"x44" From Disney Oh Boy Collection by Camelot Fabric. This Mickey line is absolutely Adorable! perfect for a new baby! 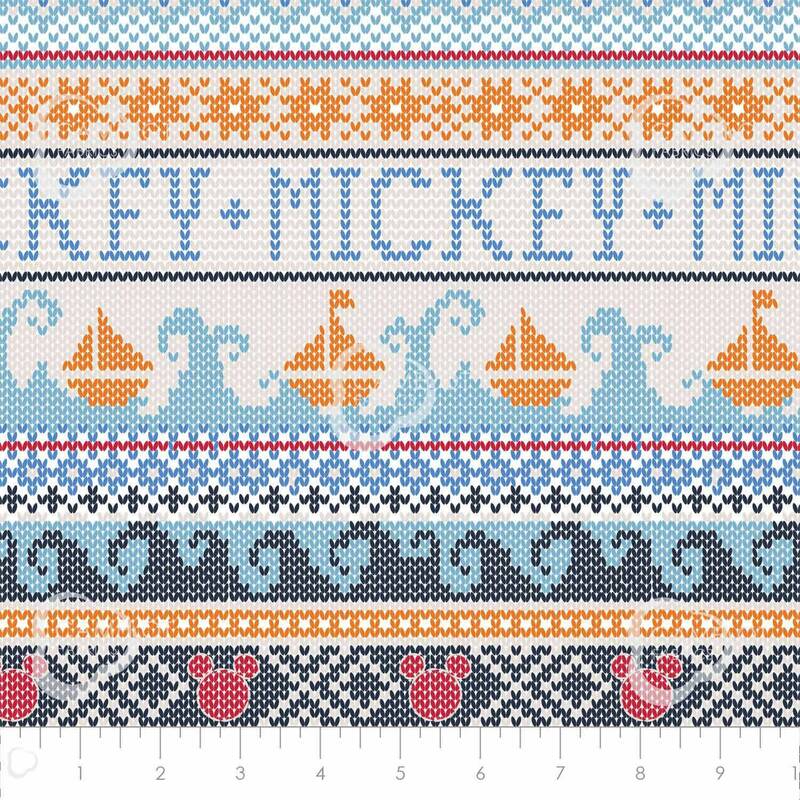 It has the look of a cross stitch!